Like many other girls, Olivia loves to change her look time to time. This time she wants to make an experiment with her hair. Hope you will help her out in picking up a right hairdo that could improve her beauty. In Olivia Real Haircuts, you will get a chance to learn various activities performed in a salon shop. 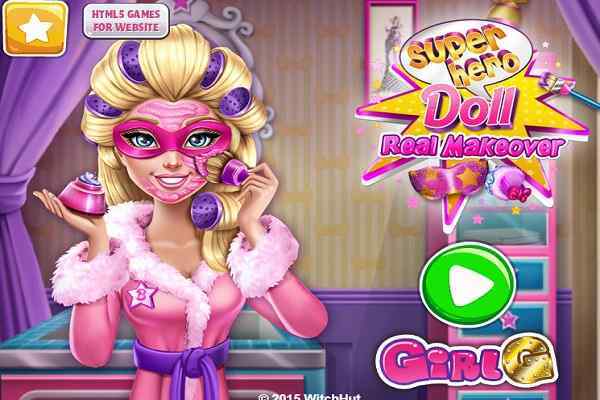 Cut her hair, straighten it, curl it or also give her hair a proper color until you spot the right combination in this best free online make-up game for girls and boys. The results will be awesome if your creativity will go in the right direction. Your focus should be in giving Olivia a completely new makeover. 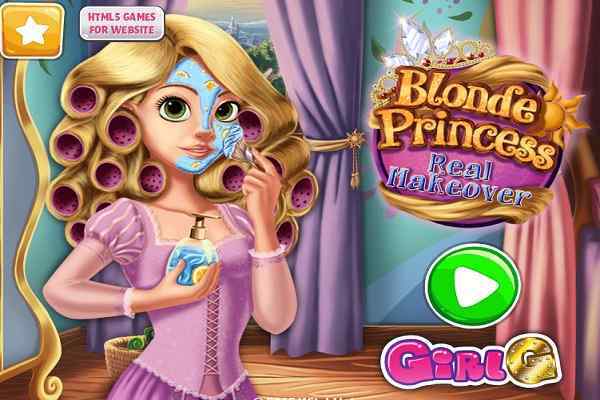 In this cool html5 game, you will play the role of an expert hair stylist who maintains a salon shop where Olivia has come while seeking for a unique and real haircut. Let your imagination come out. 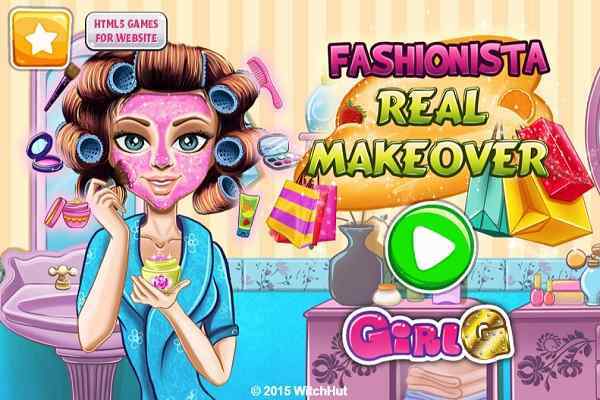 You will all the tools you need to create something original for her in this brand new girl makeover game. Comb her hair and apply a pair of scissors to cut it until it becomes shorter. You can also use an electric razor to shave it. No need to bother if cut her maximum hair since there is also a magical lotion through which you can make her hair grow back instantly. Wash it, blow dry it and get ready to change its texture by turning it into straight or curly using some irons. Dye the highlights with the help of the gorgeous colors and make it look more colourful and gorgeous. 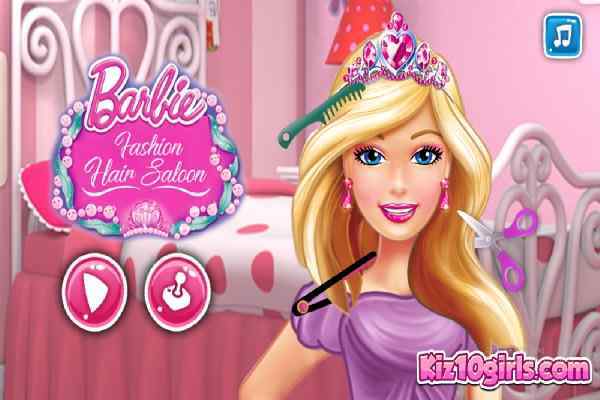 Also choose a fun make-up for the girl once you cut her hair to a perfect style. Good luck kids to blast playing this challenging game in your browser!